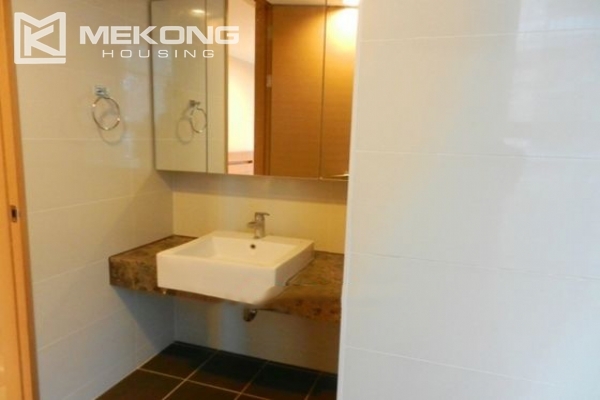 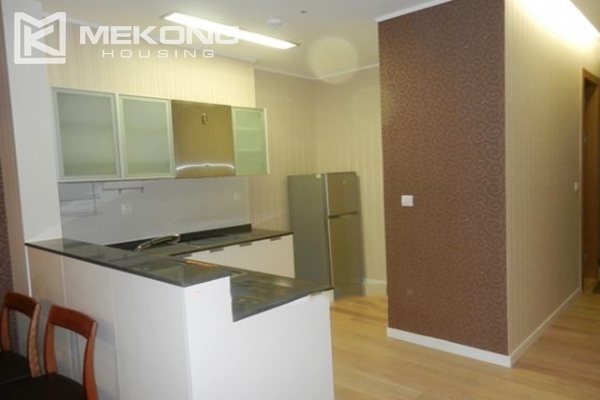 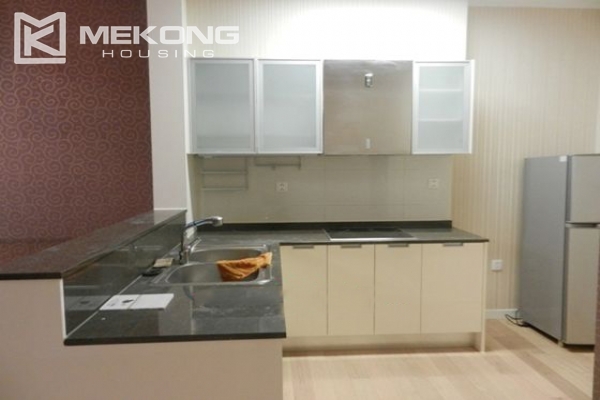 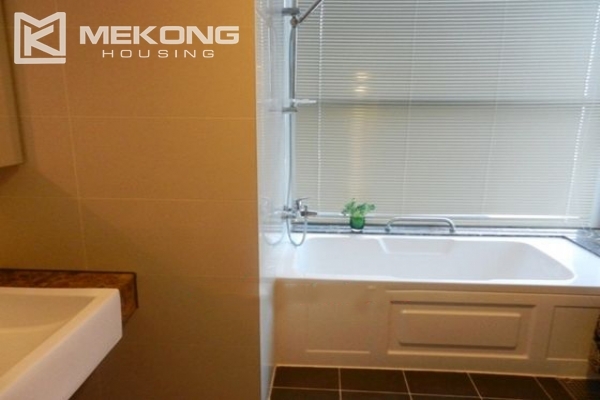 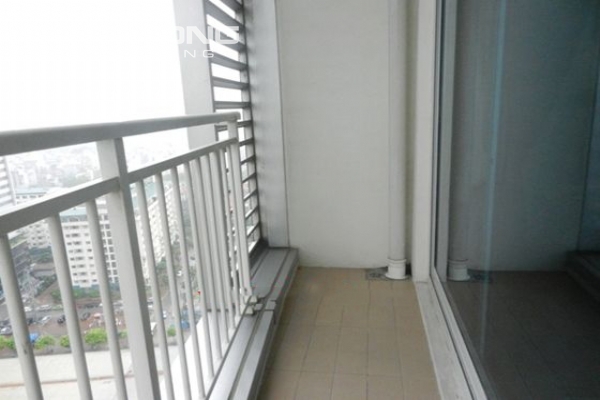 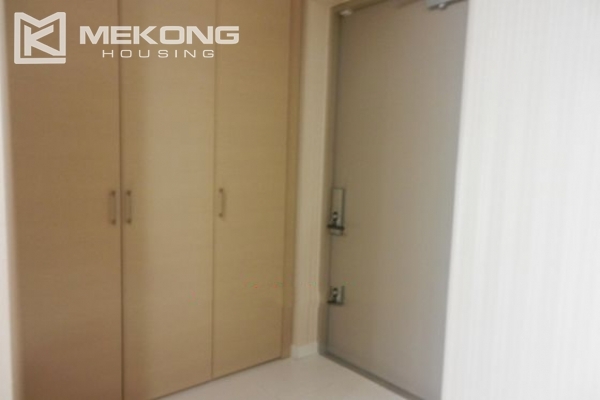 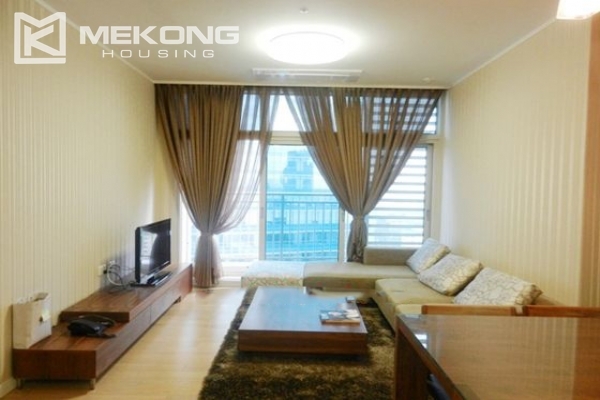 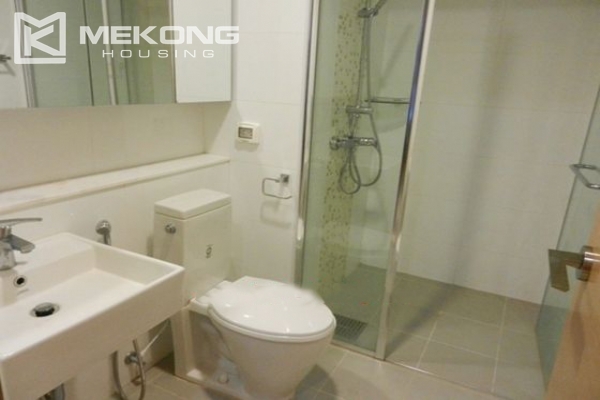 3 bedroom apartment for rent in Keangnam Landmark with total living area of 108 sqm. 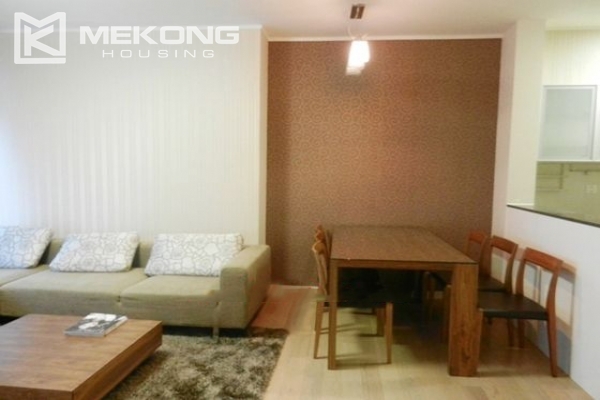 It features a bright living room, 3 cozy bedrooms, 2 modern bathrooms, and a well equipped kitchen. 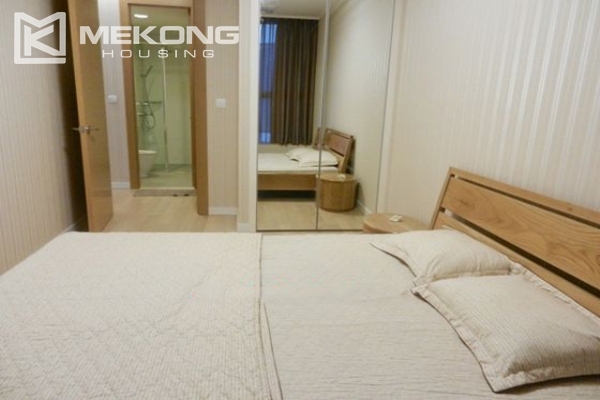 It is located in convenient location. 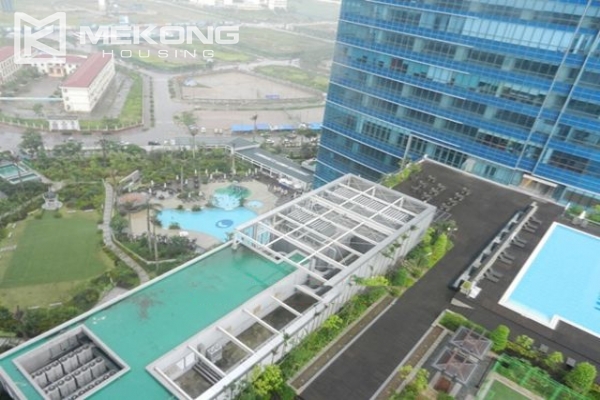 The building offers many facilities such as swimming pool and gym, mini mart, shopping center, outdoor playground, etc.